OF COURSE, ALL MY CATS LOVE THIS! Best food you can give your cat!!!! 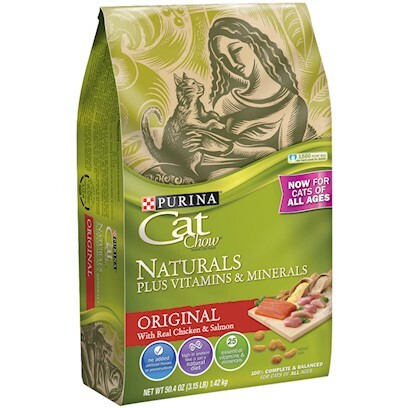 Purina Cat Chow Naturals is a favorite of all of our cats! I love this cat food ! My cat is in LOVE with his food! Mr Finiky & His "NATURALS"
If the cat likes it, it works! Only Hard Food Killer will eat!